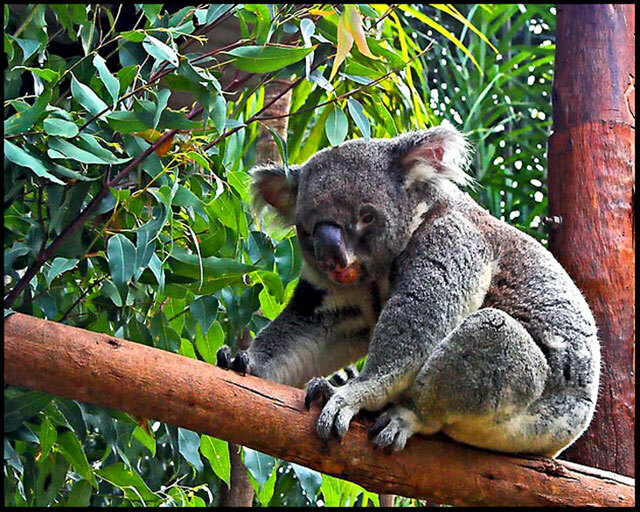 Our Aussie Koala, so cute and cuddly, and is one of our most famous mammals found here at Australia Zoo. Proudly hosted by Sargasso Networks. Current Server Time: 04/18/2019 10:19:42 PM EDT.